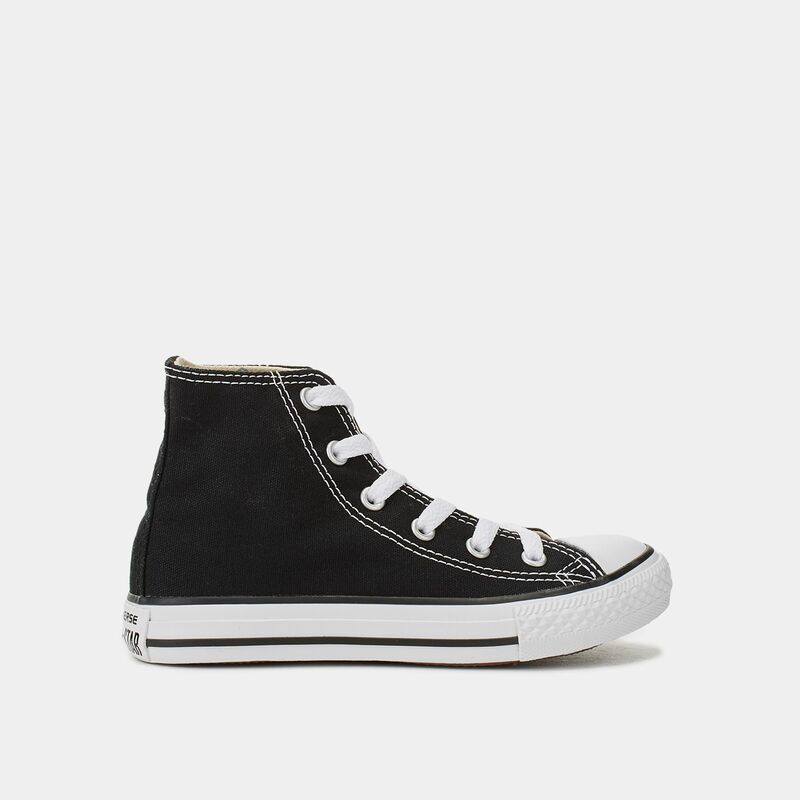 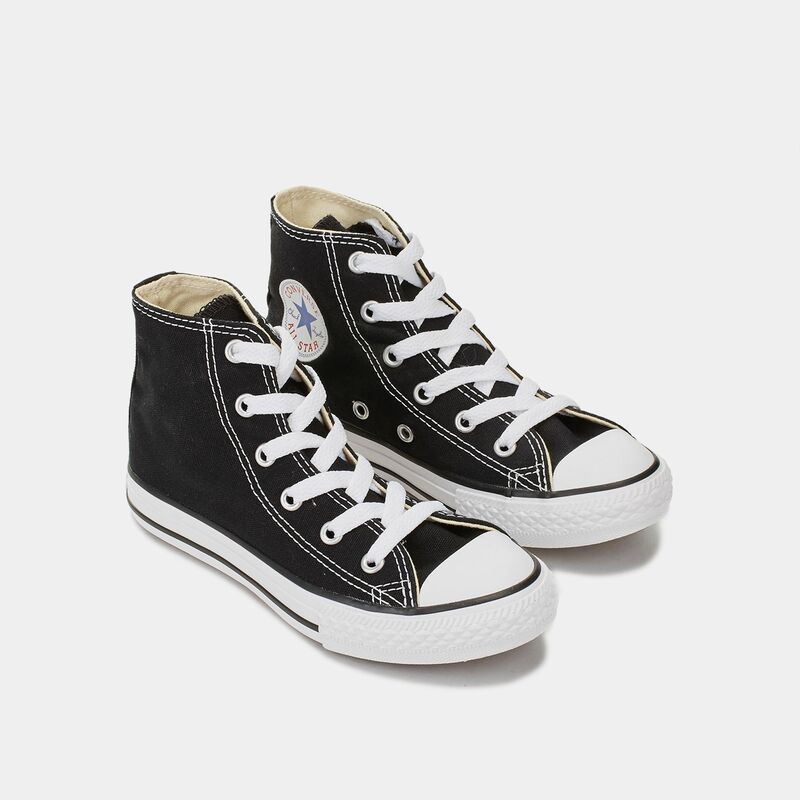 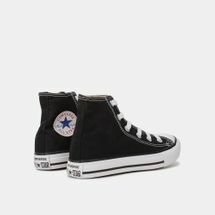 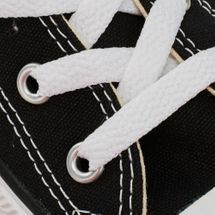 Wear a true icon each time you lace up the Converse Kids' Chuck Taylor All Star Shoe. 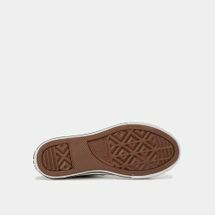 One of the world's most iconic sneakers, this shoe features a canvas upper for flexible, lightweight comfort. 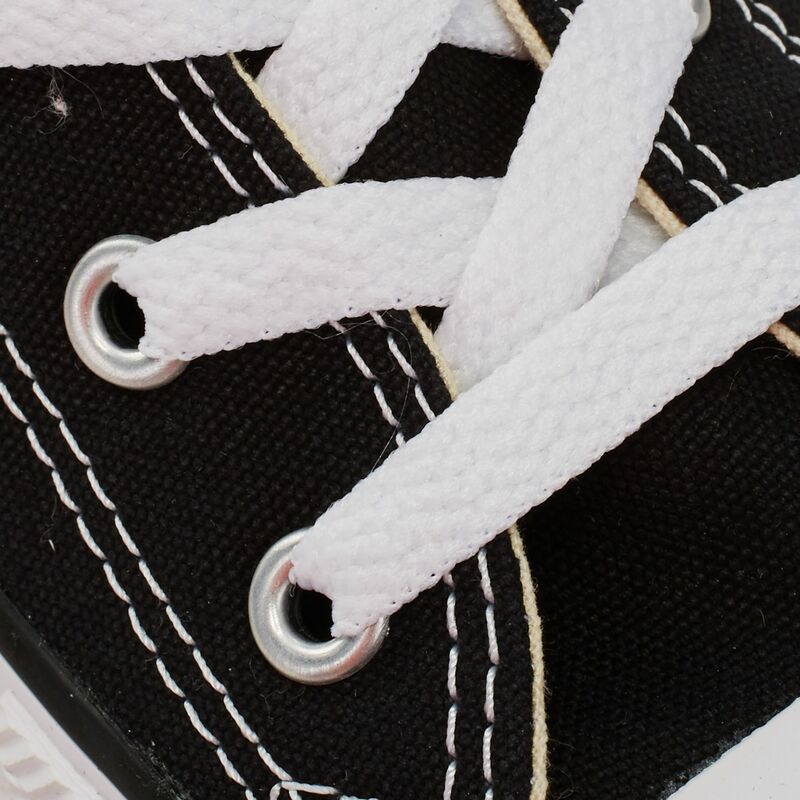 A rubber toe delivers durable traction while the medial eyelets enhance aiflow.